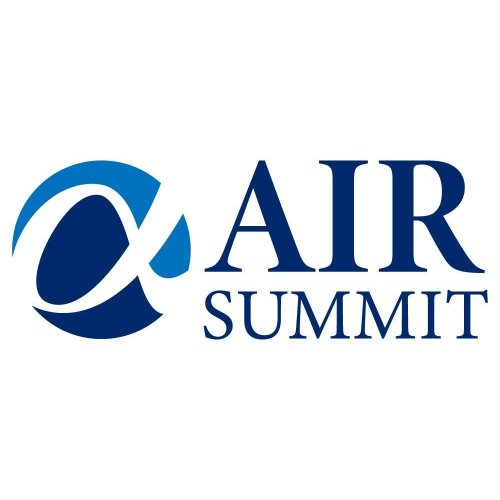 The AIR Summit highlights innovative trends and challenges facing the institutional investment management industry, particularly ACTIVE investors. Investment management and innovation leaders are searching for new sources of alpha and leveraging emerging ideas before becoming mainstream. Join them in London and search for new sources of alpha. 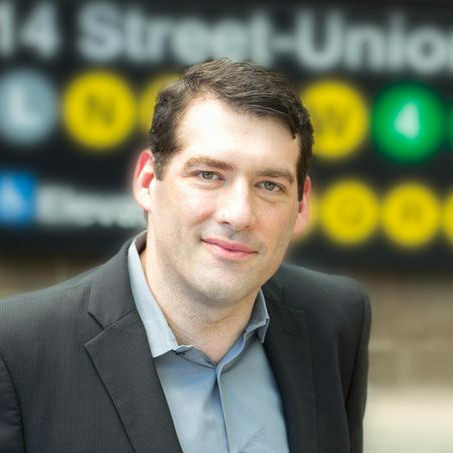 Nate Storch, CEO of Amenity Analytics, will be presenting its innovations in the field of text analytics at the event. Visit the AIR Summit website for more information and registration details.